to find out costs and procedures involved in shipping your car from Australia to New Zealand. If you’re a Kiwi considering bringing your car back home – or even someone just looking to source a vehicle from Australia and import it into New Zealand – why not take it on a grand journey across the Lucky Country first. 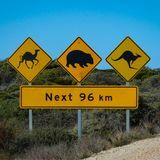 Australia has some outstanding long-distance drives across deserts and forests and alongside some of the most breath-taking coastlines in the world. So if you’re keen to let your motor see the wide open spaces of Oz before bringing it back to New Zealand, here’s our Cars2NZ checklist of where to go and how to be prepared. 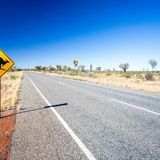 The most well-known route across Australia is the 3042km Stuart Highway between Darwin in the North and Adelaide in the South, via Alice Springs and Coober Pedy. 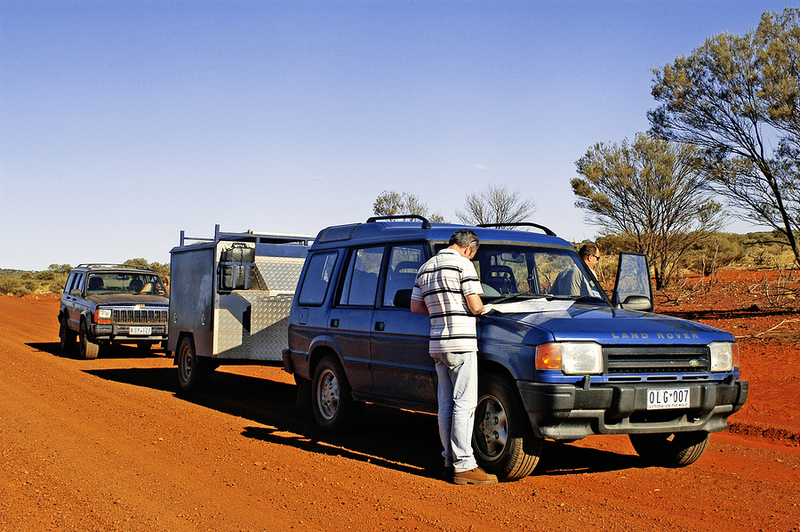 Just south of Alice Springs is the turnoff west along the Lasseter Highway which goes to Uluru. From Sydney to Adelaide is 1445km via the Sturt and Hume Highways and travels along the Murrumbidgee and Murray rivers for much of the way. Regions such as Reverina, Sunraysia, The Riverland and the Barossa Valley are some of Australia’s most fertile regions. The Eyre Highway crosses the Nullarbor Desert between Adelaide and Perth on the West Coast – it’s most well known for its long, featureless 1675km route. Victoria and Great Northern Highway takes you the incredible 4161km from Katherine (320km south of Darwin), through the north-west Kimberly plateau to Broome and then down the Pilbara through the empty Outback interior to Perth. The Barkly and Flinders Highways join Townsville in Queensland to the Northern Territory at Tennant Creek, some 1522km to the west. The route crosses the Great Dividing Range and runs through historic settlements such as Cloncurry and Mount Isa. 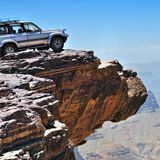 And of course there are hundreds of thousands of kilometres-worth of unsealed roads and off-road tracks criss-crossing the immense interior – just make sure you are well prepared, have current maps, know the conditions and have a car which is capable of the jourrney. If you’re heading off-road then you ought to take at least two days’ worth of water and a couple of jerry cans of fuel as well as a good high lift jack, compressor, two spare tyres, tow ropem shackles, tools, ideally a winch. But even if you’re not aiming to head off the bitumen, it makes sense to be well stocked with fuel, water and food, and to fill up at roadhouses even if you’re not near empty. In either case, make sure your car is up to the huge distances before you start out. In the wet season up north, make sure you know the weather conditions and whether there have been any washouts or rivers bursting their banks. Driving at dusk and dawn is the most dangerous time for wildlife with the risk of hitting cattle if you’re travelling through unfenced stations, or wild animals such as kangaroos, camels, goats, emu and wild horses. Because the distances are so large, the biggest danger is fatigue – so make sure to have frequent breaks and change drivers. Or stop off at one of the many roadhouses along the way. Enjoy your toy, after it's delivered to your door anywhere in NZ. With wide expanses of wilderness, Australia is a fantastic country for a road trip. However, there can be great distances between towns offering fuel, water and food, so make sure you are well prepared for your trip. Even the most careful drivers can be surprised by a kangaroo throwing itself in front of your car. Find out what to do if you hit one. If you want to experience the great outdoors and this magnificent nature we have been blessed with, you may decide to go ‘savage’, hire a 4-wheel drive and venture off road. There is more to it than renting a 4WD and setting off into the sunrise though. You need to master specific techniques, have a thorough understanding of terrain and of the strengths and weaknesses of 4-wheel drives. Summer’s always a great time for Kiwis to get out on the open road and enjoy our glorious beaches, mountains and picturesque places just off the beaten track. 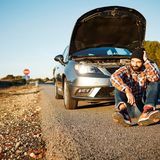 But to ensure that you get to your destination safe and sound and that your vehicle is equal to the conditions which New Zealand will throw at it, it’s important to be prepared - especially if you have imported your car from a country and haven't yet checked it against Kiwi conditions.